By Kevin Schaefer | Staff Writer| I seem to have forgotten something, is it my textbook, my homework or is it my pants? No, It’s school spirit! But, what exactly is school spirit? 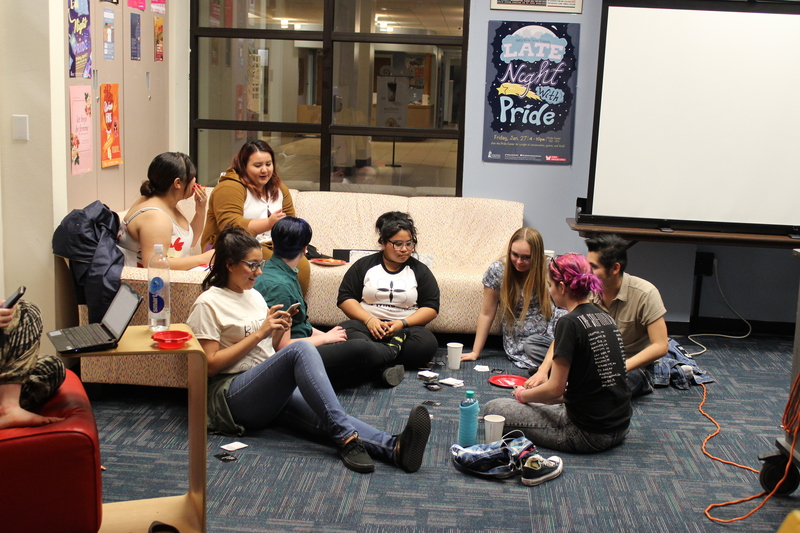 “School spirit is when you feel proud about your school and you really want to show it ... you want [others] to join with you and have that kind of feeling,” said student Andy Quintana. School spirit is pride, it’s within you, and you want others to feel it too. But, school spirit does not just appear out of nowhere and many students are not on campus long enough to feel it. “To be honest this is my second quarter here and I haven’t been able to really fully engulf in the whole ‘school spirit’ per … [Read more...] about What’s that smell, is it school spirit?